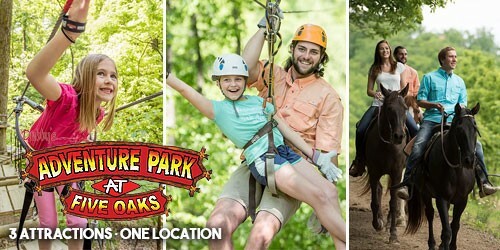 The Smoky Mountains are the perfect backdrop for all kinds of outdoor activities and amazing adventures and Pigeon Forge sits at the heart of it all. 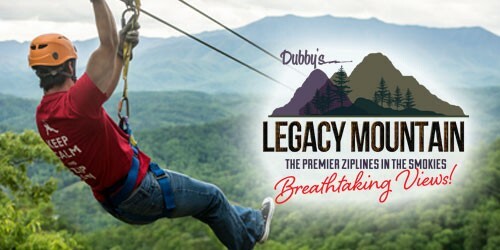 Zip lines have quickly become one of the top things to do in the Smoky Mountains. 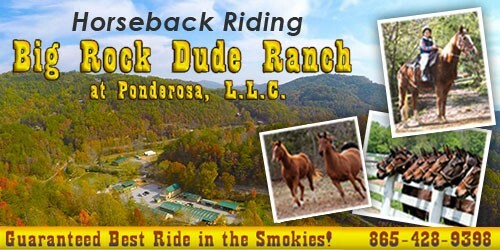 Horseback riding is another very popular outdoor activity. 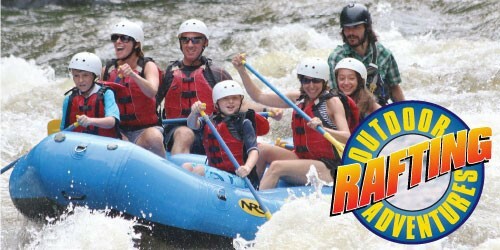 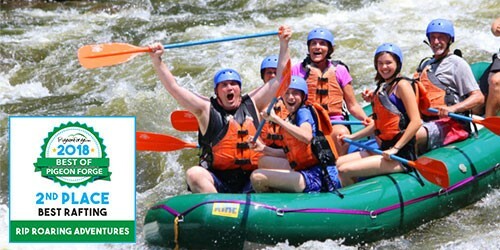 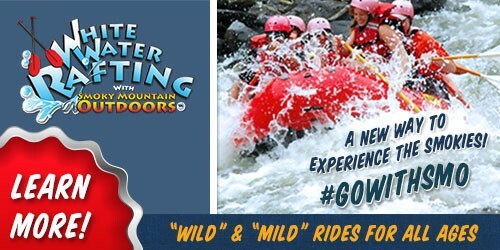 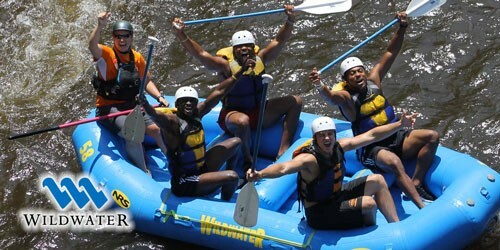 Pigeon Forge white water rafting is a great adventure for groups. 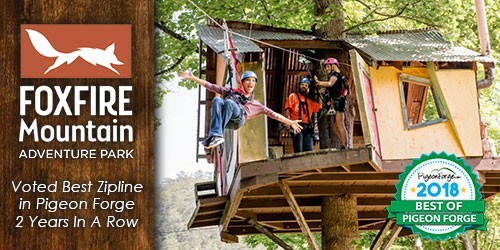 You may find yourself zipping through the Tennessee sky high above the forest floor capturing scenes you’ll never forget! 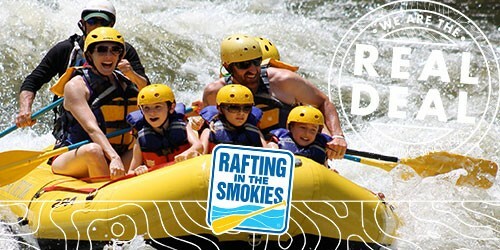 The Smoky Mountain region offers some of the best outdoor adventure companies, and you won’t find a better destination to zip or raft through the mountains. 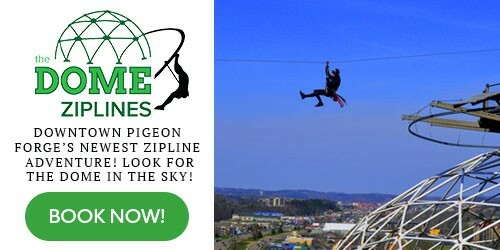 Get started planning your outdoor activities and your trip to Pigeon Forge today!